How can you tell whether or not the world cares for you? You know when people are willing to band together and offer a critical part of themselves to keep you alive. When the owner of the Ottawa Senators, Eugene Melnyk, was diagnosed with liver complications and needed a new one to survive, he and his supporters reached out to the public. Crowd sourcing for an internal organ is in many ways taboo—shameless even—but realistically there is no shame in wanting to stay alive. With one in three people dying during the donor-waiting process, time was a luxury he didn’t have. 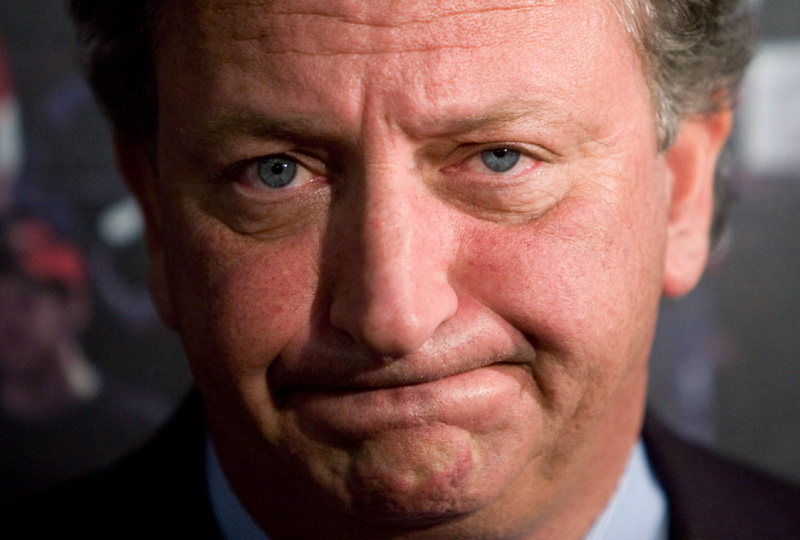 The criticism was that Melnyk used his celebrity status to leapfrog other candidates awaiting transplants. Such behaviour was unethical. But how can you blame a dying man for using what he had created his whole life—his status—to stay alive. Placed in the same life-or-death situation, you would do the same. You should do the same. The matter was that Melnyk was never a part of the general waiting list. He created his own list from people who would have otherwise not have become donors. Five hundred people came out of the woodwork to save this man. Only one volunteer was needed, but more than 20 said they would continue the process, donating their organs to someone else in need. It was not Melnyk’s intention, but for a small moment he was able to place the spotlight on an often-forgettable circumstance. I don’t believe any person is more deserving of life than anyone else. But if I were diagnosed with any organ complication and needed a donor, I would like to think that I would do more than wait patiently. I would pull out your liver and use it as my own if I could. I would pull out your liver and give it to someone I love if I could. We are designed to care about those who are most close to us and those who have influenced us positively. It’s not that we idolize or worship these people, it’s because they matter to us. Let it be our way of thanking them for enriching our lives. Thinking of asking for such an important aspect of someone’s life—an organ—to stay alive really makes me rethink the way I treat those I love around me. Should I become ill, will I receive such an outpouring of love? Will 500 volunteers come forward to save me? Will they for you? Then pause, really ponder, and ask yourself: why wouldn’t they?